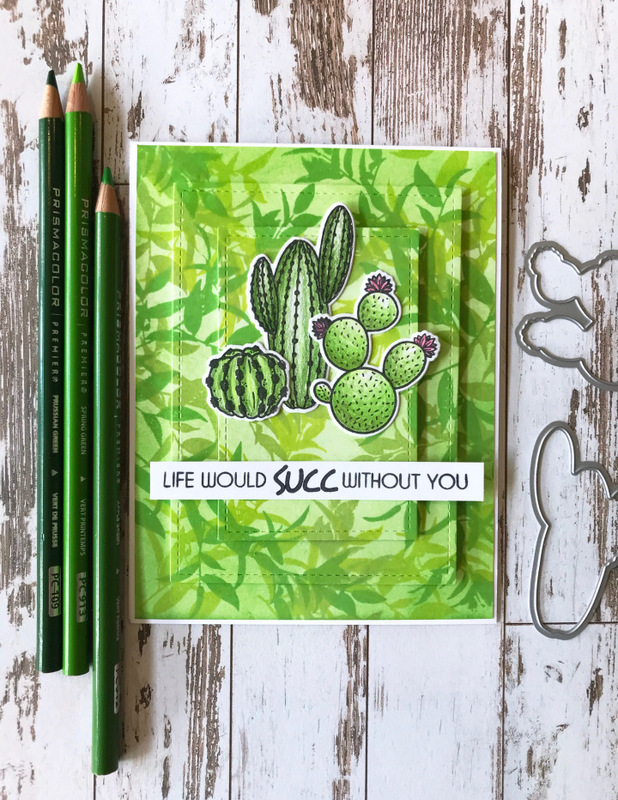 Stay on trend with fun, prickly cacti from the Gina K. Designs stamp set, Stuck On You designed by Hannah Schroepfer. 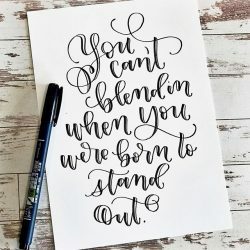 In this class, you will make three cards using the Stuck On You stamp set. 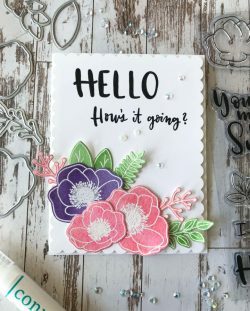 You will learn fun techniques including how to make a jungle-like background paper with stamps, how to make a three-tiered dimensional card front using dies, and more!